There’s no doubt about it: making a mess is lots more fun than sitting quietly, listening to a grown up! But better yet, messy play is incredibly beneficial to a child’s education - especially in their early years. That’s why I’ve been getting behind AO’s Life Is Messy campaign, which is designed to encourage parents and carers to embrace a little bit of dirt….. Messy play is a hands-on sensory learning experience. It typically involves children playing with paint, mud, goo, water and other safe substances, helping young minds to unleash their creativity, learn some social skills and and make sense of their environment. It might also surprise you to learn that messy play has been found to aid speech therapy too, so don’t be tricked into thinking your child is having too much fun to be learning anything… they’re actually processing a lot of information! 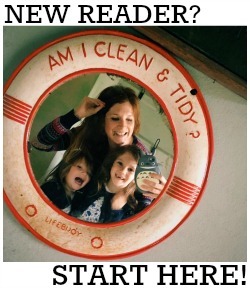 What messy play ideas can you and your child do at home? 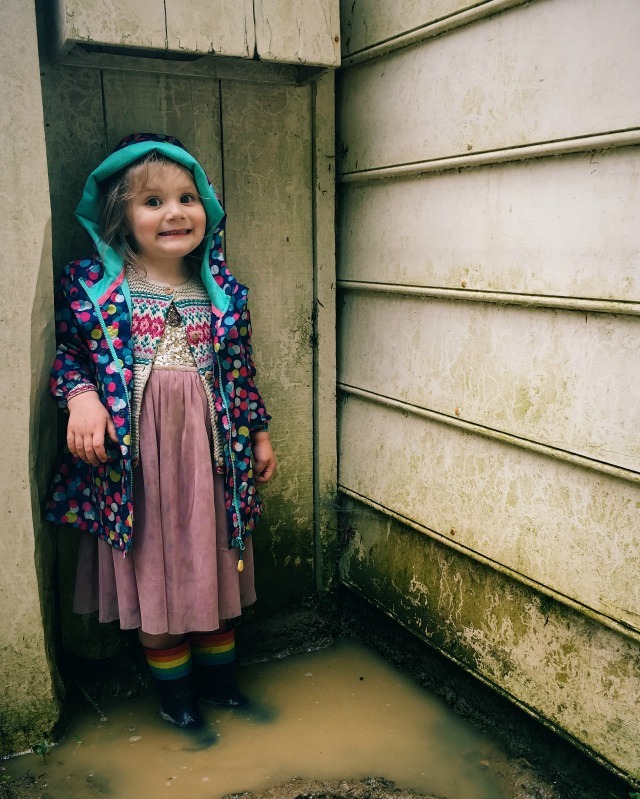 If you you want to ease yourself into messy play (perhaps you’re understandably a bit worried about the extra housework), why not relegate messy play activities to the back garden? Encourage your little ones to dig for worms, make mud pies, or splash around in the paddling pool with containers of various shapes and sizes. If indoor play is more your thing, cover the dining table with a cloth and experiment with finger painting or home made play dough. Don’t forget, activities that benefit the whole family (like making delicious breakfast pancakes or jam tarts) count as a session of messy play too, so be sure to invite your little helper into the kitchen for a spot of baking! Are you sold on the idea of messy play? If so, take a look at these activities and challenge you to see how many messy play ideas you and your children can tick off the list this summer!